British ITV says it Does not Intend to take over Endemol Shine. The British television company ITV is currently not planning to make an offer for the Dutch Endemol Shine Group, the company states. The company responds to rumours that ITV would have a bid of 3 billion pounds for the Dutch media company. 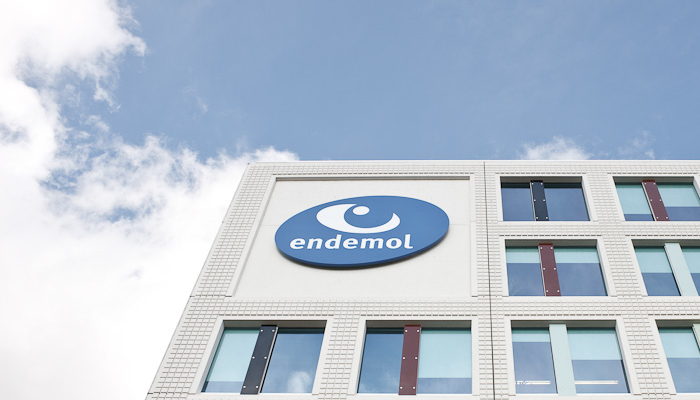 In June it was declared that Endemol Shine Group is looking for a buyer. The company is still owned by 21st Century Fox and investor Apollo Global Management. 21st Century Fox is in turn taken over by Disney. Endemol Shine was founded in 2014 by the merger of the production companies Endemol, Shine and Core Media. Penoza, Peaky Blinders, Black Mirror, The Bridge and Broadchurch.